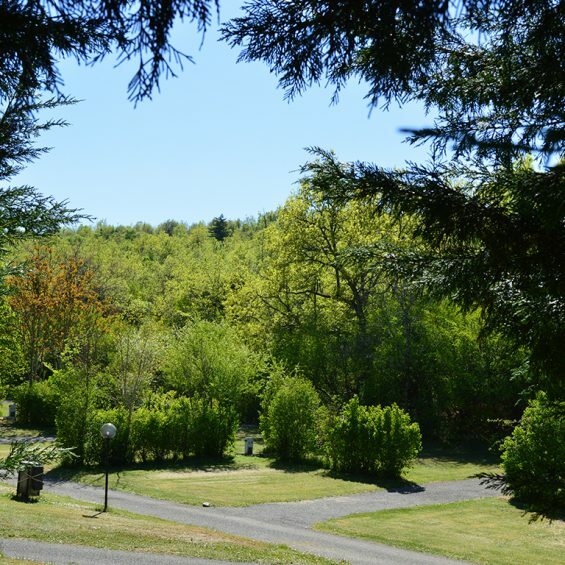 within the natural beauty of the picturesque French countryside. 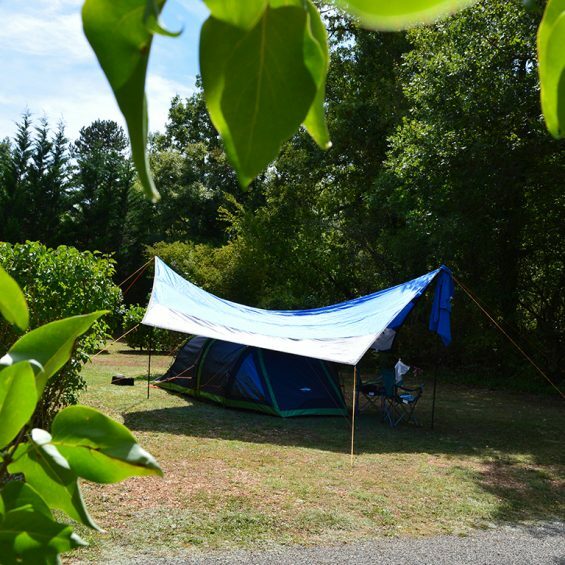 Between the Lot & Dordogne, an oasis of serenity where you can escape the hustle & bustle of life and relax under deep blue skies with a glass of wine, whilst being transported to another world, serenaded by the sounds of nature. Watch the myriad of butterflies flitting amongst the flowers and the majestic birds of prey as the circle on the thermals, rising ever higher until they disappear from view. You will be re-energised by the warm ambience and the total tranquillity that Château de Lacomté Country Club offers you. 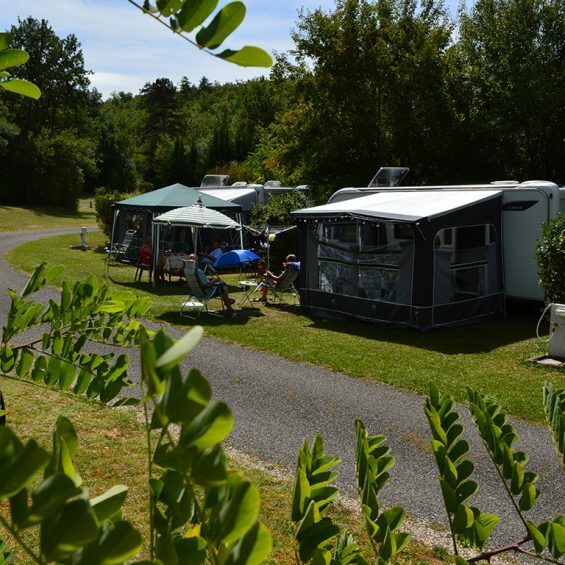 Camping Château de Lacomté Country Club has 83 fully serviced pitches. Each pitch, surrounded with flowering shrubs and trees, has a minimum size of 110 sqm, offering privacy and shade. 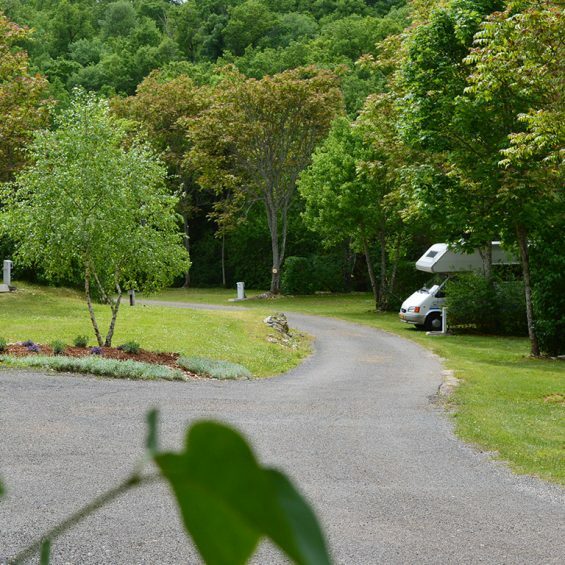 On each place: 10amp electrics, water tap and drain, possibility for satelite reception on a majority of the pitches, special RV pitches with 16amp electric hook-up and direct Black Water connection. A car is essential for exploring this region, therefore we offer a unique service to Motorhomers, Cyclists or Backpackers. A Freedom Pitch is the same as any other pitch with one exception, there is a small car provided. 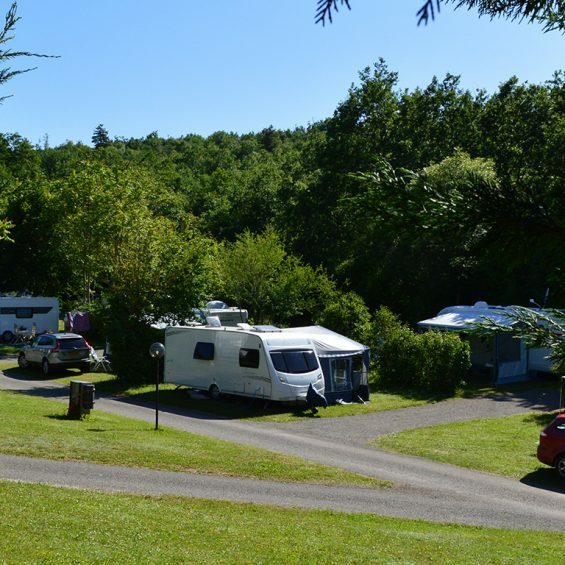 These vehicles are included in the cost of a Freedom Pitch, thus allowing you to leave the camping with ease, ensuring stress free easy access to small local villages and towns whilst discovering and enjoying this beautiful & fascinating region. All vehicles are fully insured and serviced. Advanced reservation is necessary due to a limited number of vehicles. Our Heated Sanitary Facilities have separate Ladies and Gents Toilets. The Shower Room has 16 individual shower cubicles and 15 Wash Basin cubicles all are supplied with hot water. There is also have 1 cubicle for disabled clients. To the rear of the block are the washing up sinks and larger sinks for laundry washing only. The Laundry Room has Washing Machines and Tumble Driers for which tokens can be purchased at reception. There is also an Ironing Board supplied, an Iron is available from reception. A Chemical Toilet emptying point is located at the east side of the block. The facilities are maintained to the highest possible standard of cleanliness. Please note toilet rolls are not supplied.